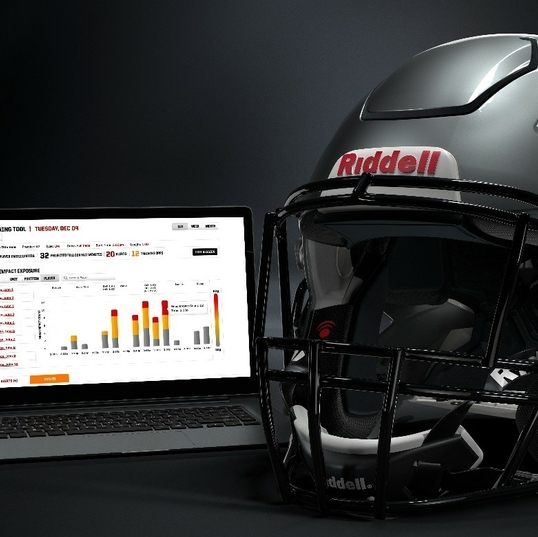 Today, Riddell unveiled its InSite Training Tool (ITT), a web-based data center that collects and analyzes on-field head impacts. ITT comes as the newest feature in Riddell’s InSite impact monitoring platform providing robust analytic tools that create and track individual player impact profiles. Staff at all levels can now benefit from head impact monitoring to better influence player behavior through training techniques and practice plans. Riddell’s latest technology, the InSite Training Tool (ITT), introduces a new era of smarter coaching to the game of football. The ITT platform uses data Riddell collected from more than 5 million impacts gathered over a decade of on-field monitoring. ITT also includes an advanced practice planning feature for team personnel, offering a data-driven approach to proactively manage athletes by identifying training opportunities based on head impact data. In addition to helping teams monitor player head impact levels and influence athlete behavior, the new technology enables coaches to identify opportunities for specialized instruction. These opportunities are identified by comparing individual player data to national norms based on player position and skill level. Colgate University began using ITT during their 2018 spring practices and shared their excitement for the technology’s integration into their program. Teams using ITT have helmets with integrated InSite technology that monitors head impacts. If a single impact or a collection of impacts exceeds a predetermined, position-specific threshold, staff will receive an alert via their InSite handheld monitor. Head Impact Exposure (HIE) data is collected from the helmet sensors by the monitor and uploaded to the ITT web platform. 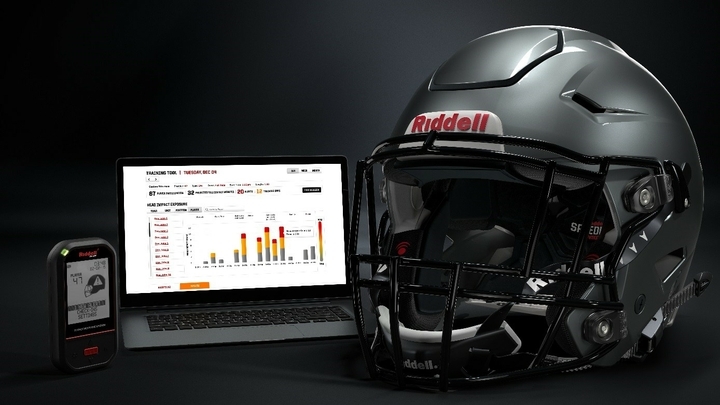 The latest innovation from Riddell, creators of the game’s top head impact monitoring technology, is the most recent example of how the company is ushering the sport into a new era of information. More than 1,000 youth, high school and college football programs across the U.S. are currently using InSite – available through dedicated Riddell sales representatives – with more expected to transition for the 2018 season. To learn more, visit Riddell.com/InSite.